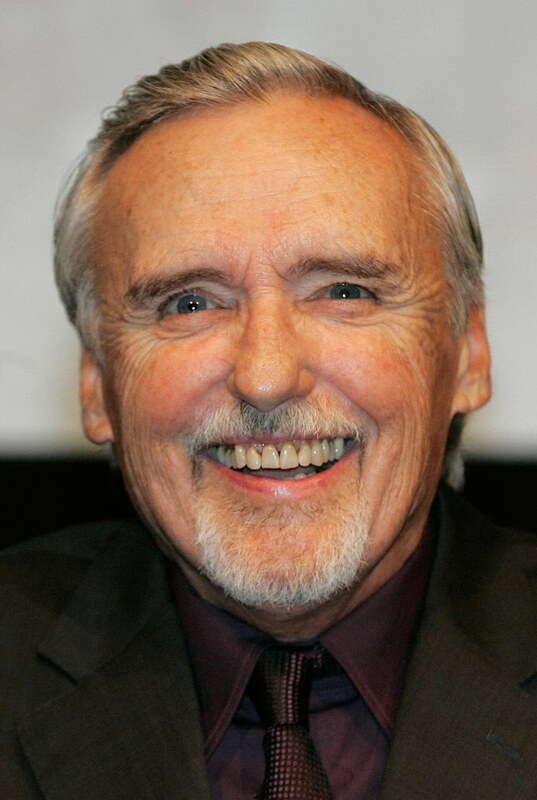 Sadly on May 29 of this year of our lord 2010 actor and world-class talent Dennis Hopper passed away after a battle with prostate cancer at the age of 74. His long and distinguished career is marked with movies that continue to inspire and entertain generation after generation. He was perhaps best known for the classic Easy Rider which is still hailed as one of the most influential movies of all time. He is also known by movie fans the world over for his eccentric and excellent performance in Apocalypse Now. I'll always remember Dennis Hopper as a top performer who always gave every performance nothing but his very best. Growing up I remember him as King Koopa in the ill-concieved Super Mario Bros. and then later as the bad guy with a love for explosives in Speed. I know a lot of people hated the movie, but I loved Waterworld, and Hopper once again played the perfect villain. But for me his best performance by far was in True Romance. His scene with Christopher Walken still wows me to this day and stands as a shining example of acting at its finest. How he never recieved even an Oscar nod for that brilliant performance is beyond me. Having been a staple in the acting world for over five decades and been firmly imbedded in the collective consciousness of generations of moviegoers his death came as a huge blow and he will be sorely missed by friends, family, and fans alike. Godspeed. Do you have Easy Rider? We should definitely check it out. No but I'll pick it up so we can watch it some time in Dennis Hopper's honour. And then we can watch WATERWORLD.